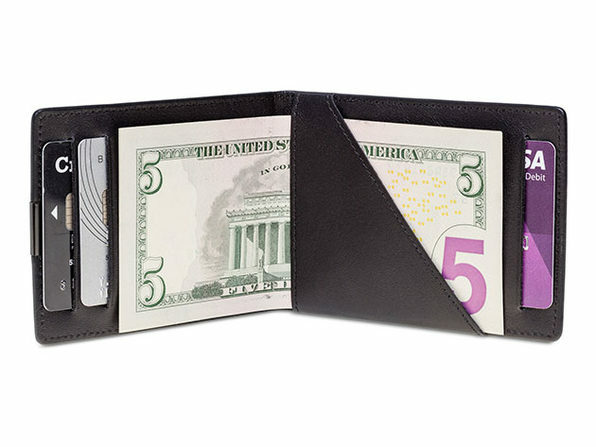 Bid your bulky billfold farewell and say hello the world's thinnest leather billfold! 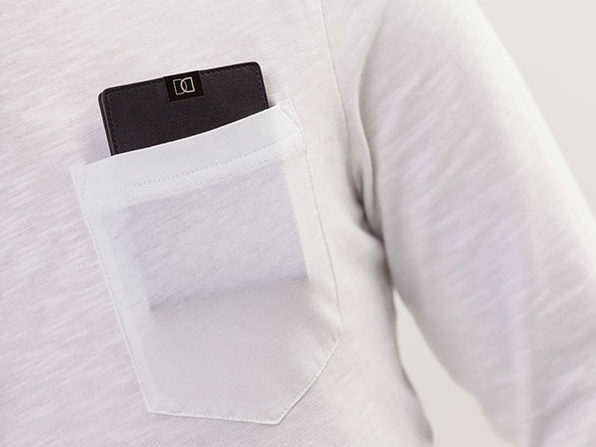 Coming in at just 0.2" thin, DUN is so thin you can carry it comfortably in any pocket — even in your shirt. 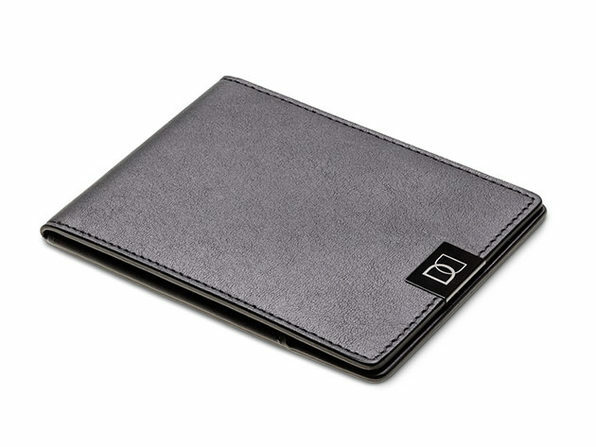 The open pocket layout makes everything easy to access and, despite its thinness, it still has plenty of space for all your essential cards and cash. 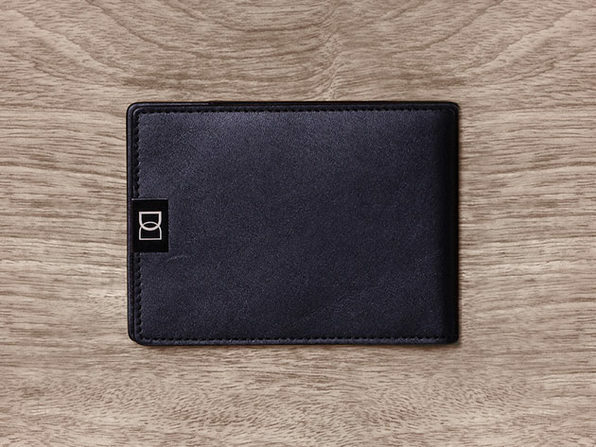 Each wallet is handmade with great attention to detail using the highest-quality calf leather and a perfect balance of thickness, softness, and durability.  Dimensions: 4" x 3" x 0.2"